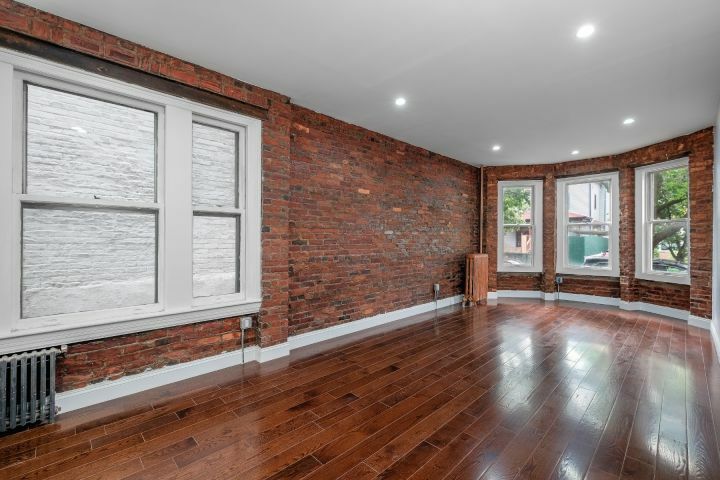 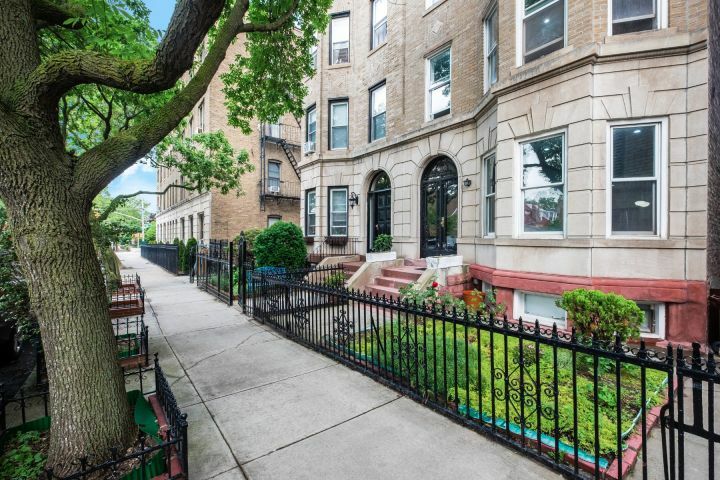 Rarely available true 3 bedroom in renovated brownstone on absolutely stunning treelined block. 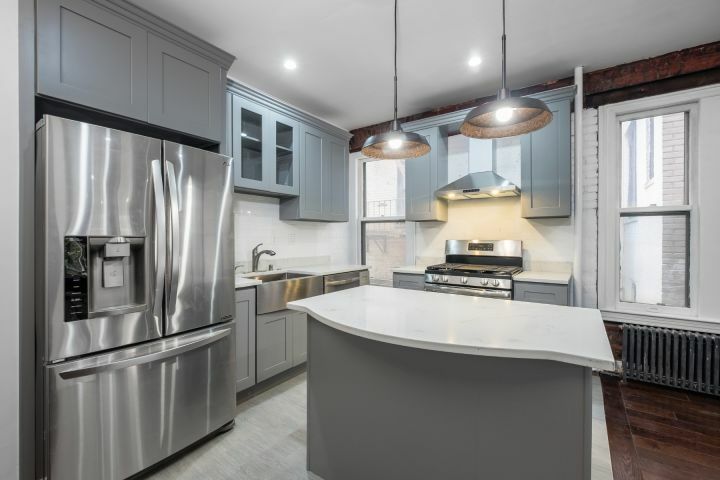 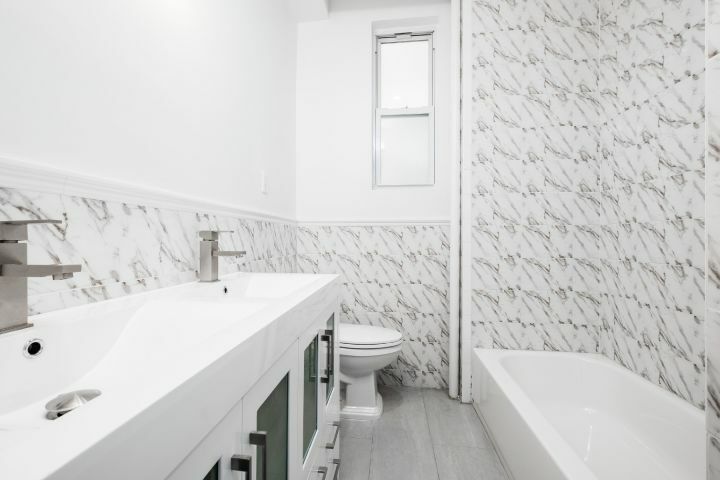 Located just steps from the express bus and R train at 4th ave and 76/77st, this beautiful apartment features designer kitchen that features high end stainless appliances, marble bath with double sink, exposed brick, 3 windowed bedrooms, separate dining area, expansive living space with bay window. 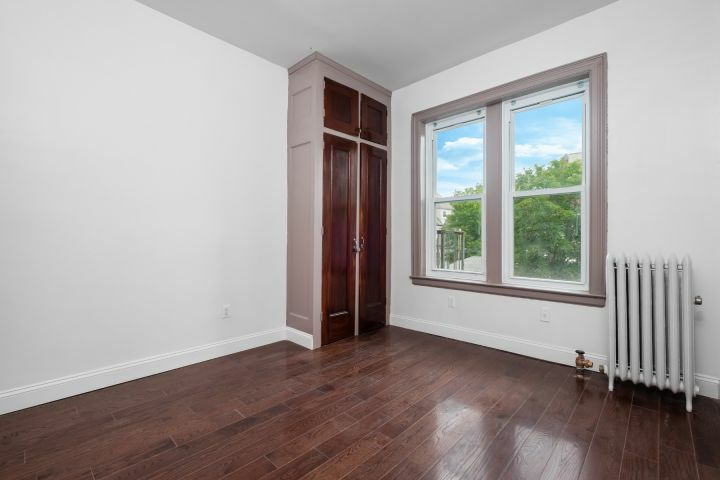 Wake up to birds chirping right outside your window.